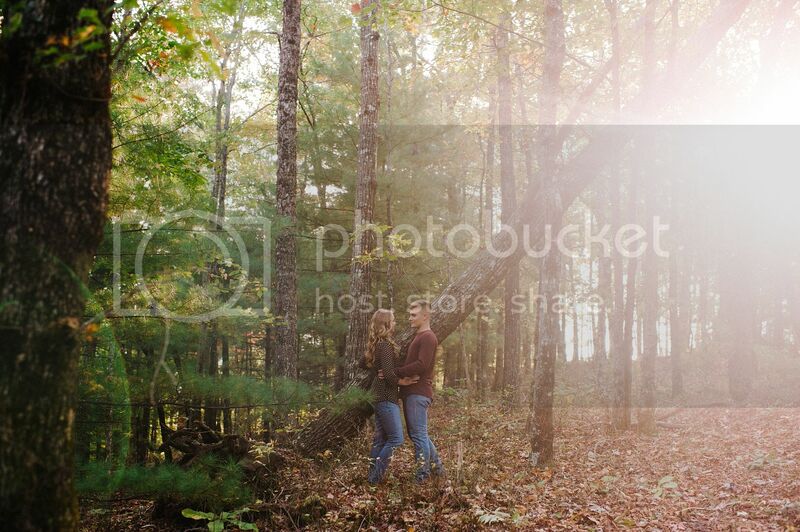 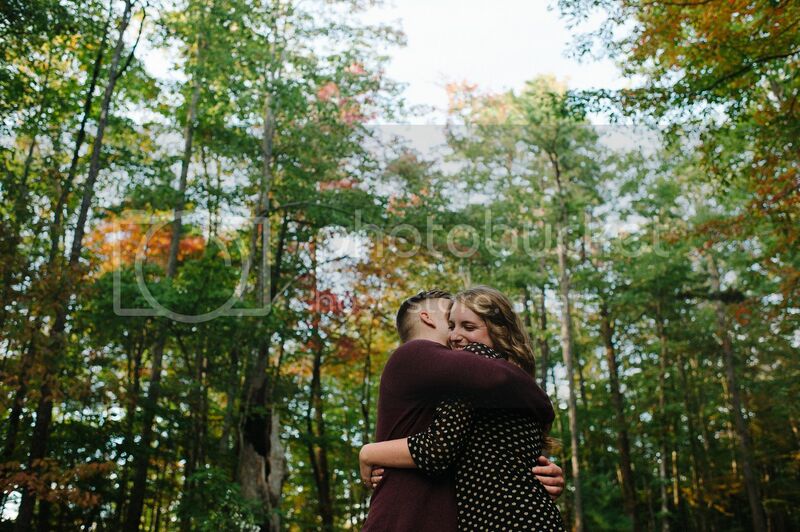 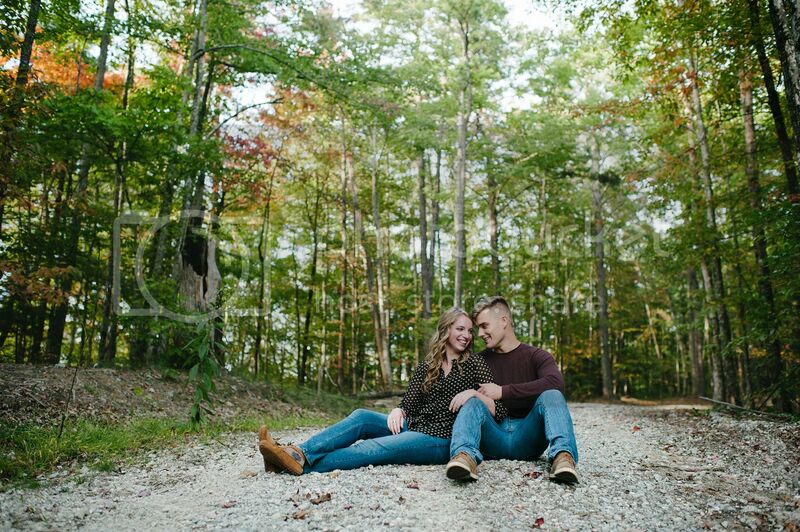 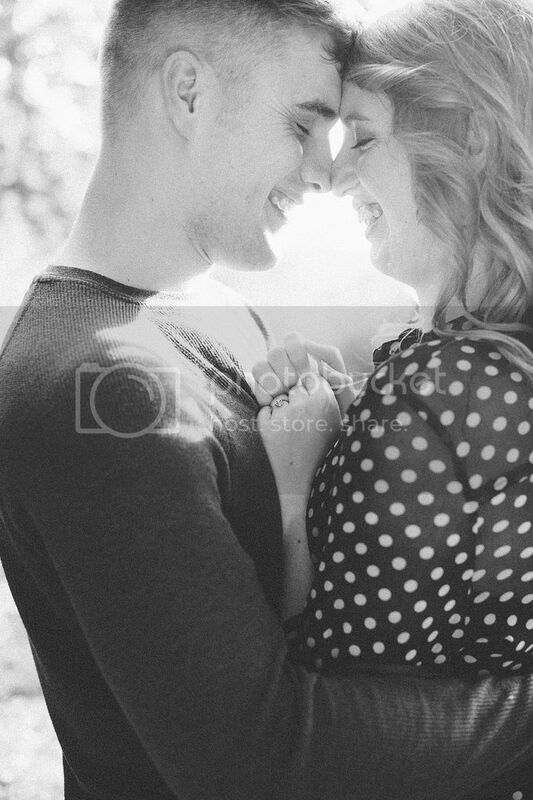 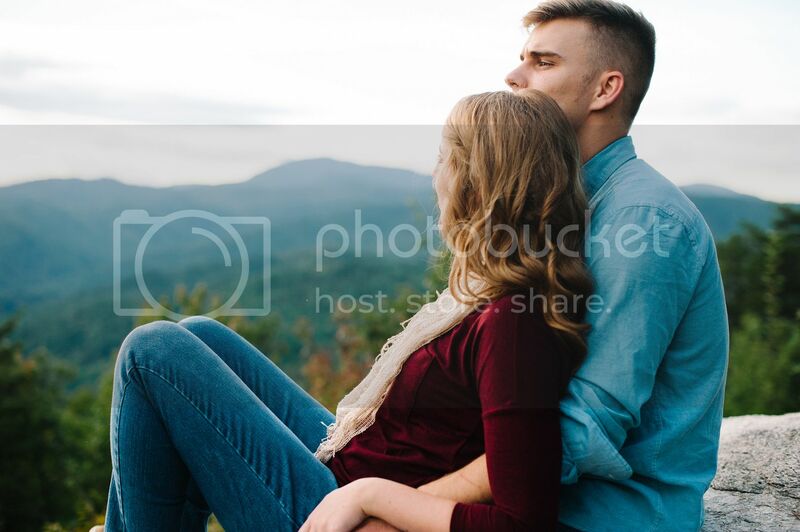 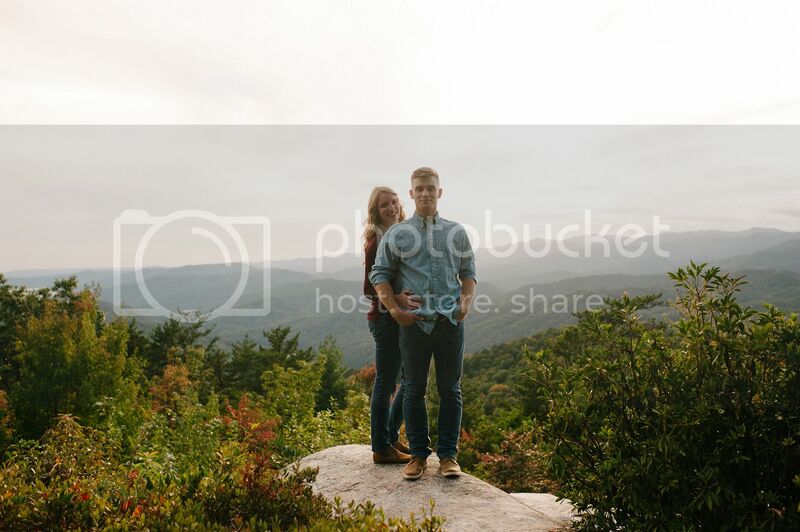 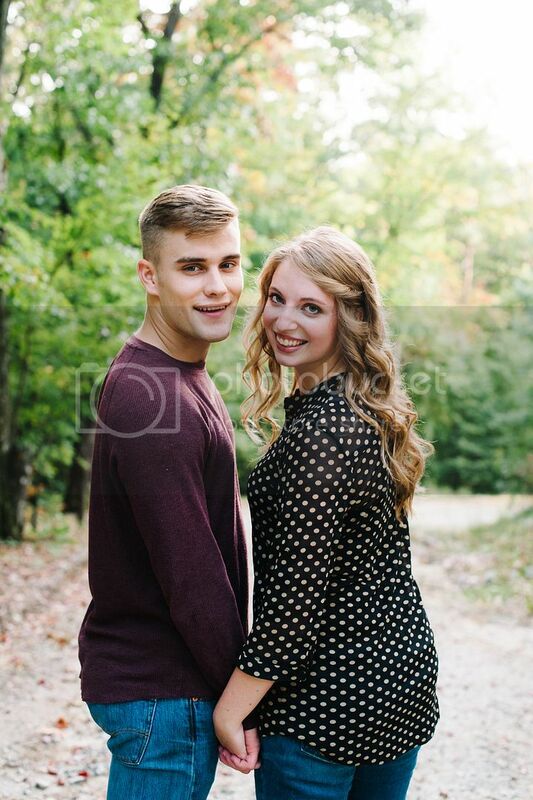 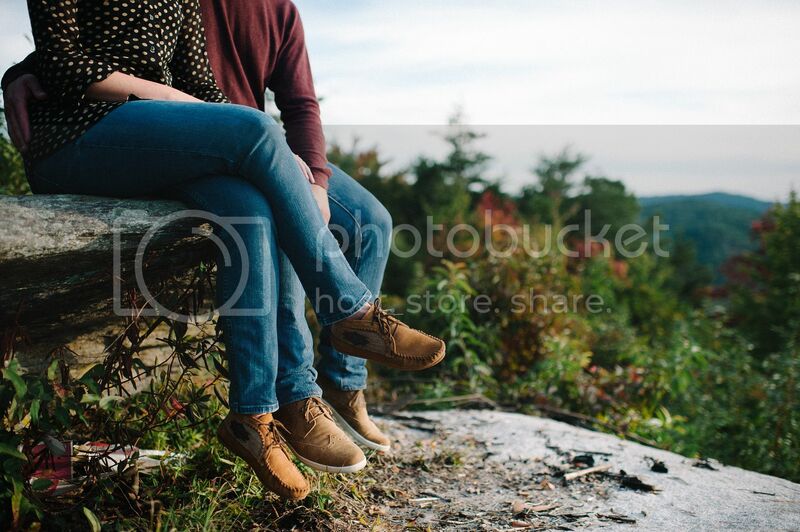 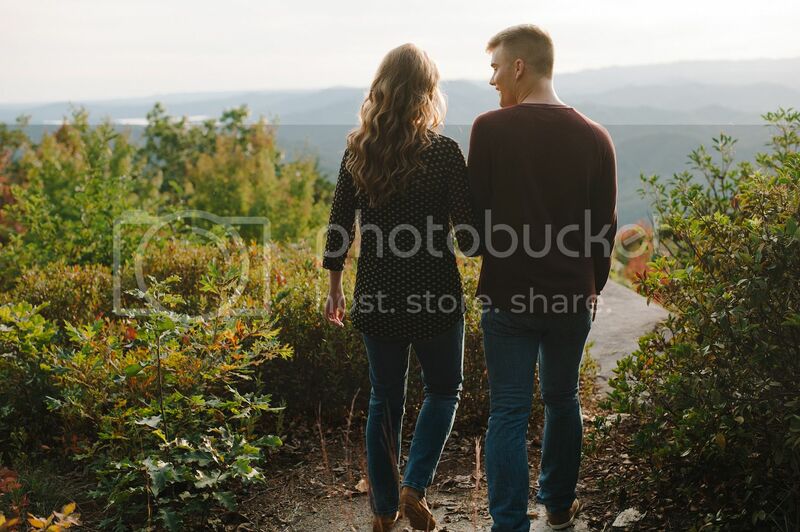 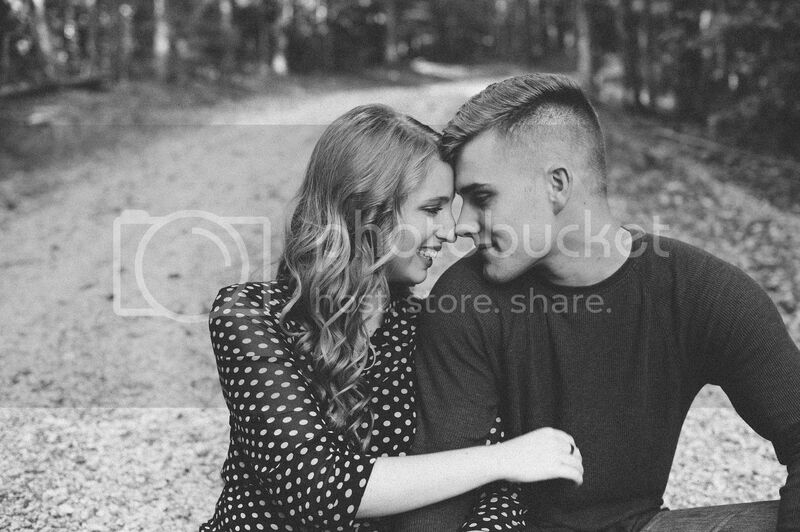 I'm so excited to share Ethan and Alyssa's fall engagement session! 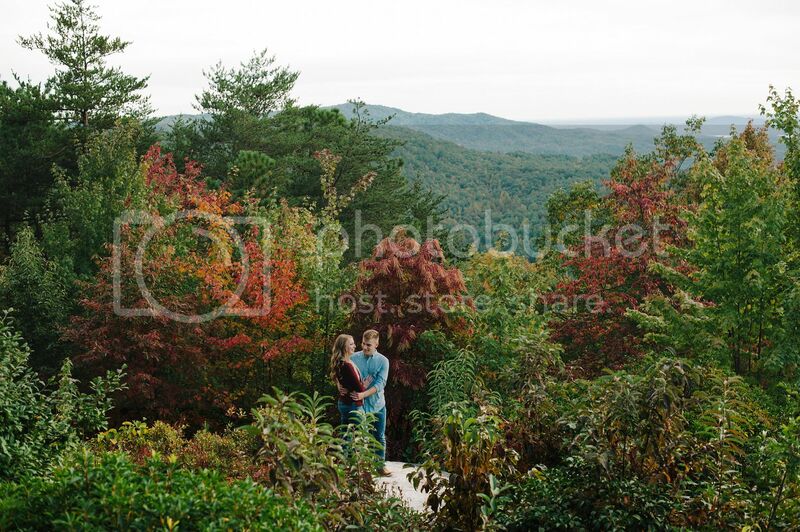 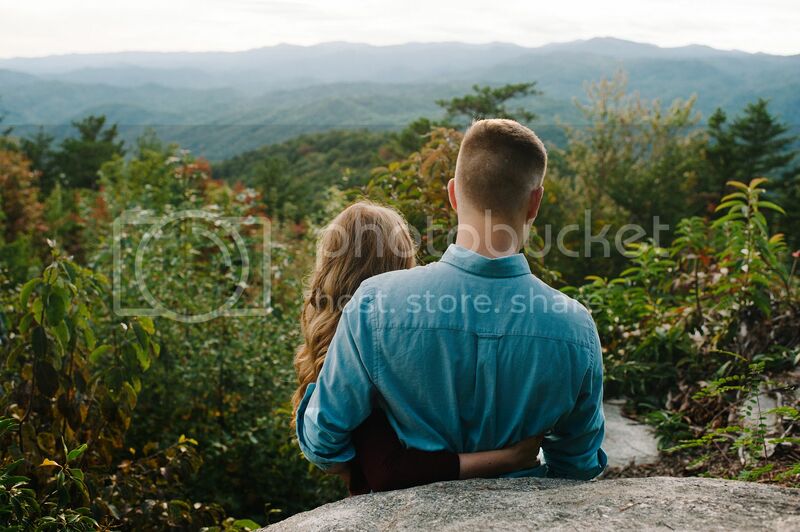 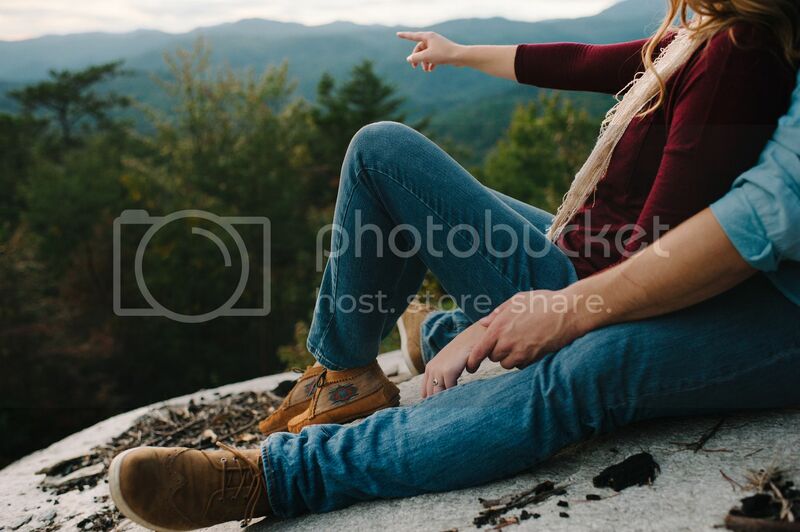 The Blue Ridge mountains were absolutely gorgeous with their colorful leaves, and it made for the perfect location to take photos! 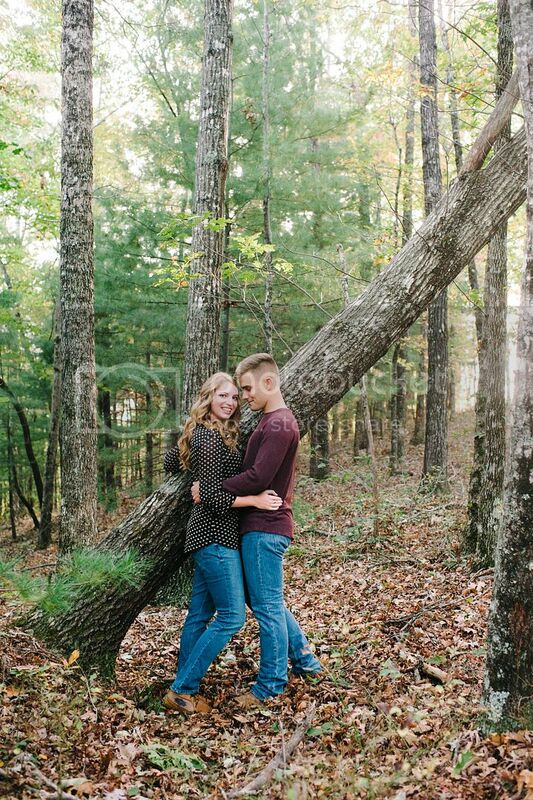 What made it extra special was that this was the place where Ethan proposed to Alyssa. 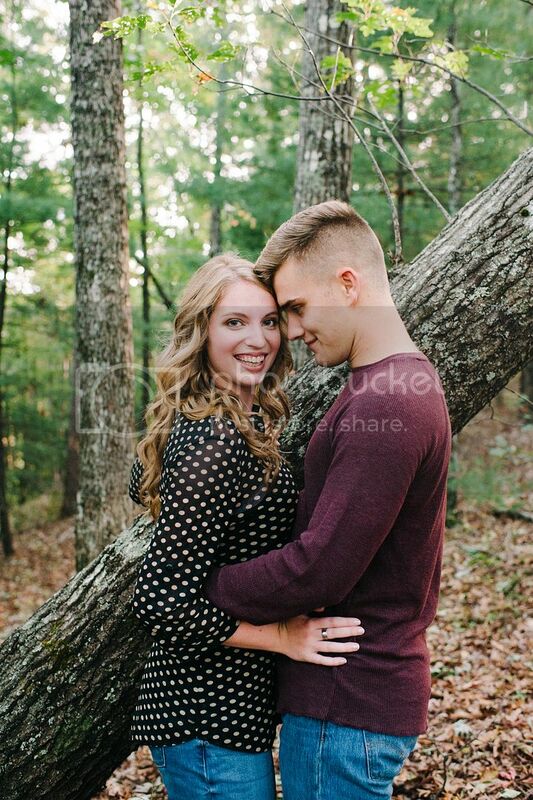 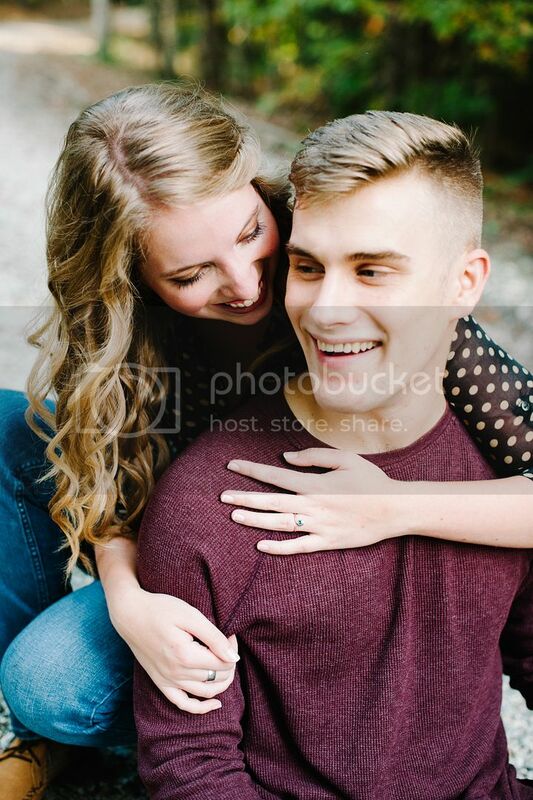 I'm so excited for their wedding coming up and in just a few weeks!